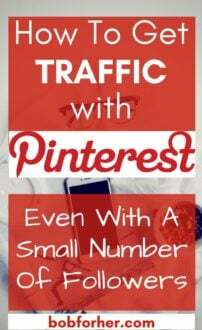 Are you aware that you don’t require several thousand followers to get traffic with Pinterest? 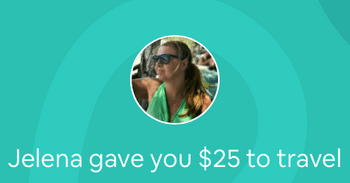 While I started out with Pinterest in the very first month I have around 230 followers. There is certainly a great opportunity if you already have that lots of followers on your account. The major difference between your account and this account is always that having only 230 followers I have been averaging over 15,000 impressions per day! Questioning ways to acquire this type of engagement on your own Pinterest account? Then simply continue reading. I will explain all of my useful Pinterest information with you. The awesome thing is that all my Pinterest visitors are all organic visitors. 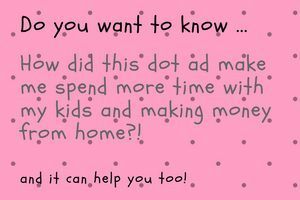 I haven’t invested a dime in Pinterest advertisements. Use your biography on your Pinterest page to help other peoples find you out on the Pinterest search engine. 1. Add keywords of your very own niche. On Pinterest, you want to write down other content as well as your own. 1. One board exclusively for your content. Here you will show all of your own work. Some Articles from your own internet site, also reviews of your product, et cetera. Make sure each pin contains a description with keywords for your very own niche or perhaps business. 2. Other couple boards that you want to focus on more and that are more related to your service, product, website, and so on. This is extraordinarily vital; I would actually suggest adding a minimum of 100 pins in every one of these great boards. Keep an eye on your ideal client or reader and put the content that interests him. That may not always be what interests you. Make sure these boards truly hold strong descriptions with relevant keywords. 3. 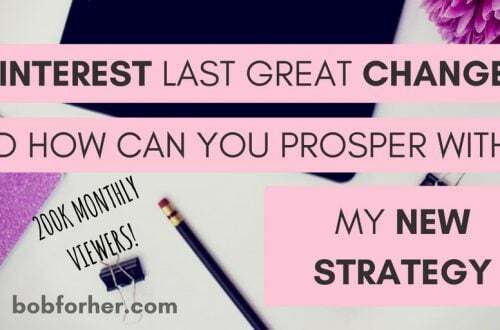 In addition to at least 10 other boards on relevant topics in your niche. These very boards should aim to have at least 50 pins on each of these beautiful boards. Using this Pinterest account I at least pin 80 times daily. 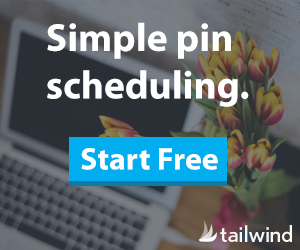 At the time of developing this website, I used Tailwind to send out my pins and then I would schedule 40 pins every single day. Perhaps you have learned that group boards are the approach to take to have eyes on your very own pins. In some instances, I would say, oh yes! Nevertheless, not all Pinterest boards are built equally. With this particular website, I solely pin to couple group boards. I rather concentrate on having strong boards, descriptions, and also pins that I am convinced my followers prefer seeing. Invest in your knowledge and crack the Pinterest code! 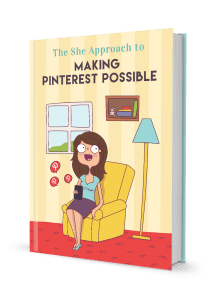 Read “Making Pinterest Possible” – a 170+ pages ebook with detailed strategies on how to get started with Pinterest, craft an advanced pinning schedule and boost your blog traffic like a PRO. The author of the book is an excellent Pinterest strategist. On Ana’s blog, more than 76% of the visit comes from Pinterest. 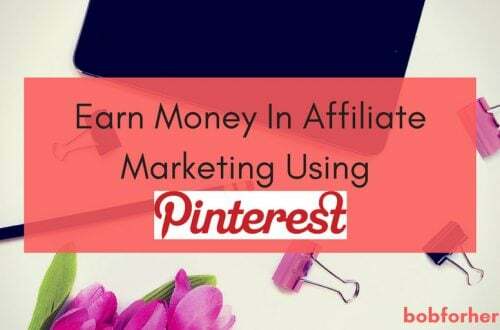 In addition to the obvious benefits of the rise of her brand, Pinterest helped her make more than $ 6,500 in affiliate sales (in her first year of blogging alone!) And sold more than $ 8,500 of digital products. Its system is automating the Pinterest so that all sales took place on the autopilot. If you want a short version of Pinterest Tutorial CLICK HERE for my personal free Pinterest training. If you apply just a few tips, you will see an incredible increase in traffic on your site from Pinterest. 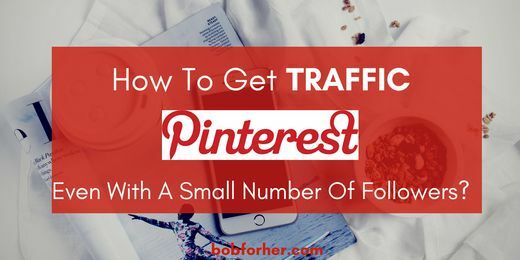 So, now you know how to get traffic with Pinterest. Do you have some special tactics? Please share with us! I’m trying to work on my Pinterest at the moment so this is hugely helpful. Will have a look at the longer guide! I think remembering to do the one board exclusively for my content would be helpful. I just forget to do that so much and post all over the place on different boards, making it harder to find my stuff. 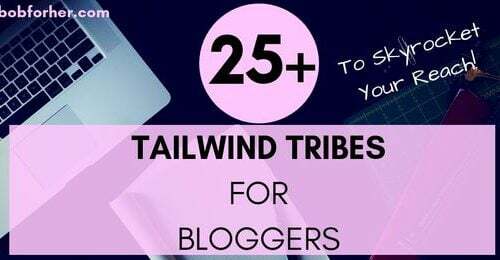 This is such a nice post and you really have a great and informative tips that will help all full time and part time bloggers. Thank you so much, Geraline! In fact, this is the most important thing for us bloggers. How much do we really get visitors from Pinterest on our blog? This is one social media channel that I have yet to exploit. I do pin and repin but I should really take things more seriously. I have heard about other bloggers saying that it does drive tremendous amount of traffic to their blogs. Thanks for your tips. I will work on my Pinterest this weekend. This is a great guide for Pinterest. It can be a hard platform to crack but this is a really helpful post indeed. Thank you, Elizabeth. I`m glad you find this post useful.